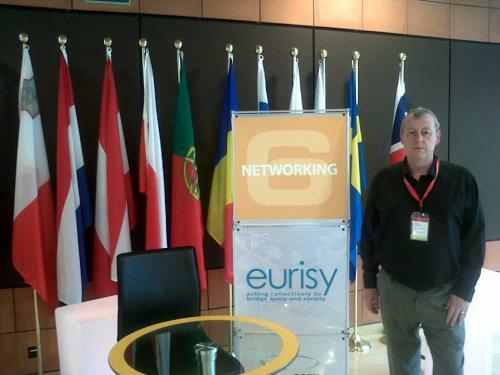 As part of Network for Europe’s aim to maintain high quality information on European issues for the voluntary sector in the North West, members of the team are in Brussels this week attending the European Union’s Open Days 2011. This is an annual gathering of individuals and organizations from all of Europe’s regions and is a major opportunity for networking and information gathering as well as a great opportunity to attend informative workshops and seminars. Look out for more information from the Open Days in the coming weeks.